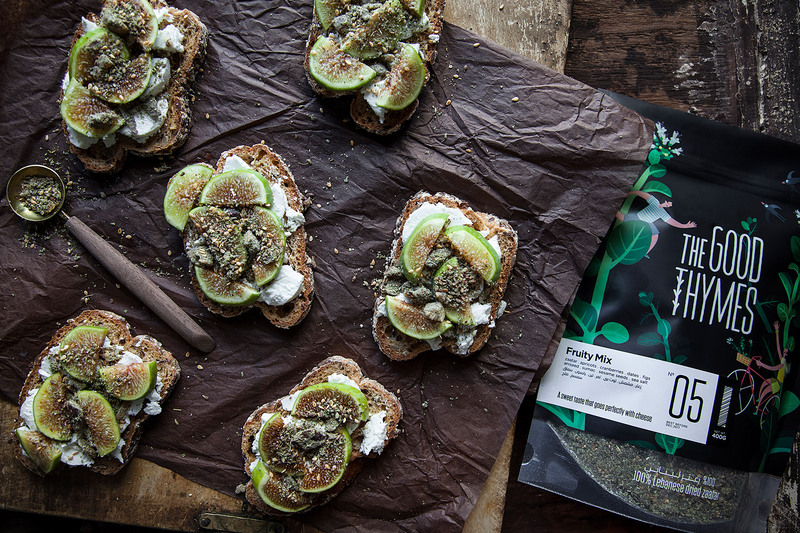 Dried apricots and figs with zaatar… what an adventure for your palate! 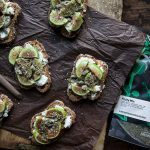 Enjoy it the traditional way with a good olive oil and bread, or roll your favorite cheeses in it for a spicy fruity kick. A sweet taste that goes perfectly with cheese.